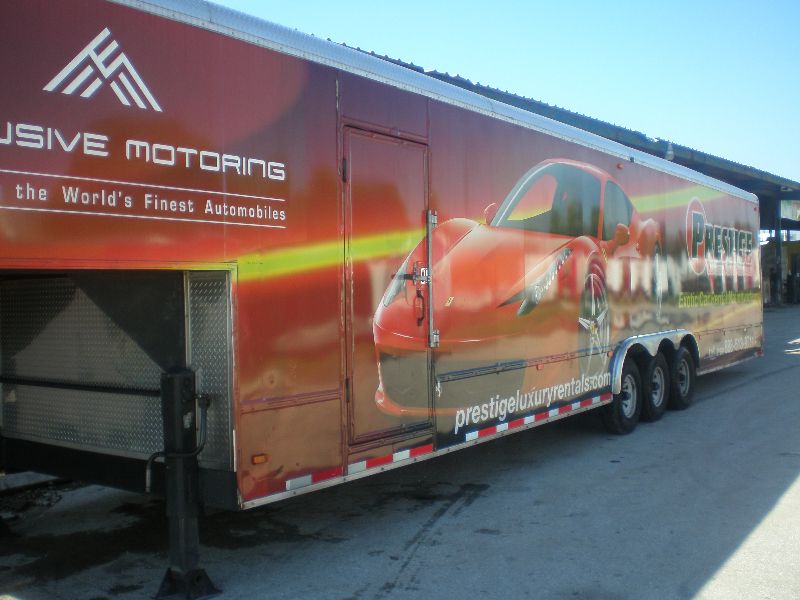 Car Trailers Customized in South Florida, USA. 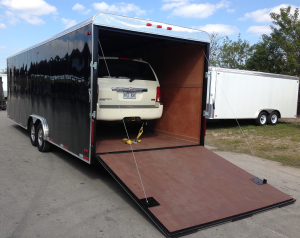 With Trailer Factory car trailers, you and your cars arrive protected and in style at your event. 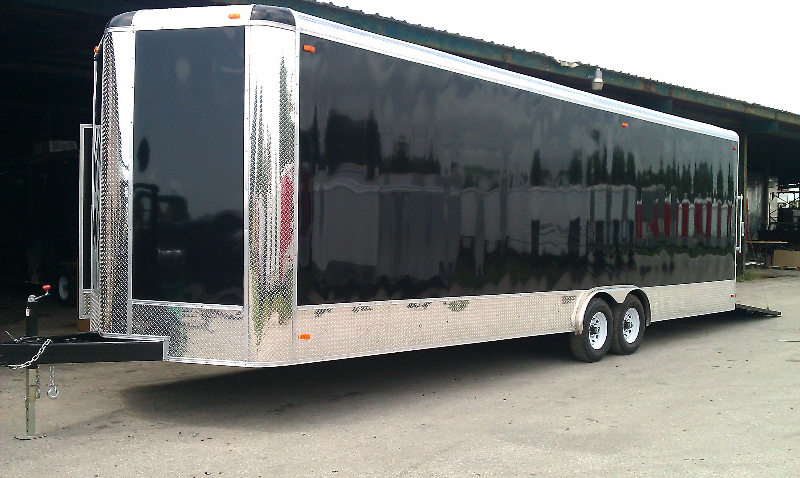 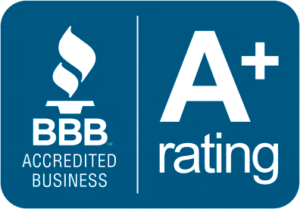 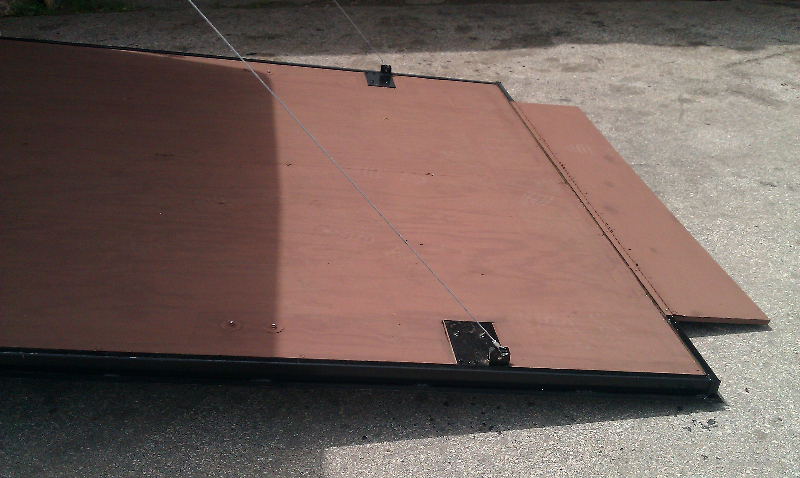 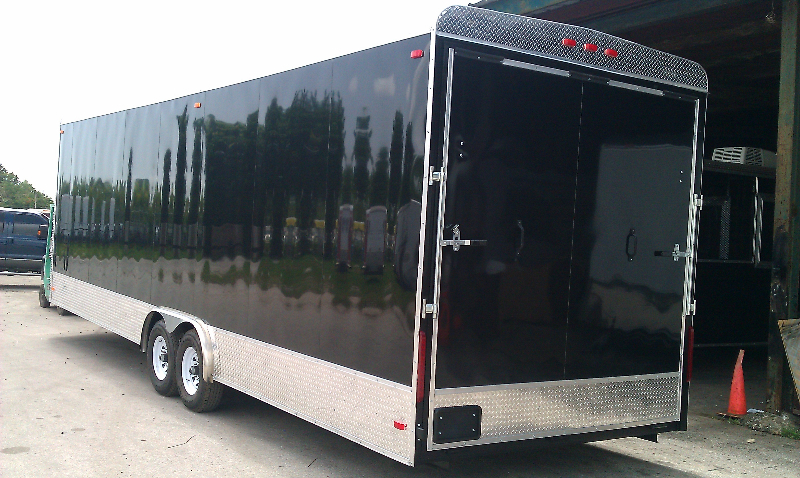 We build our car trailers to meet your specific needs. 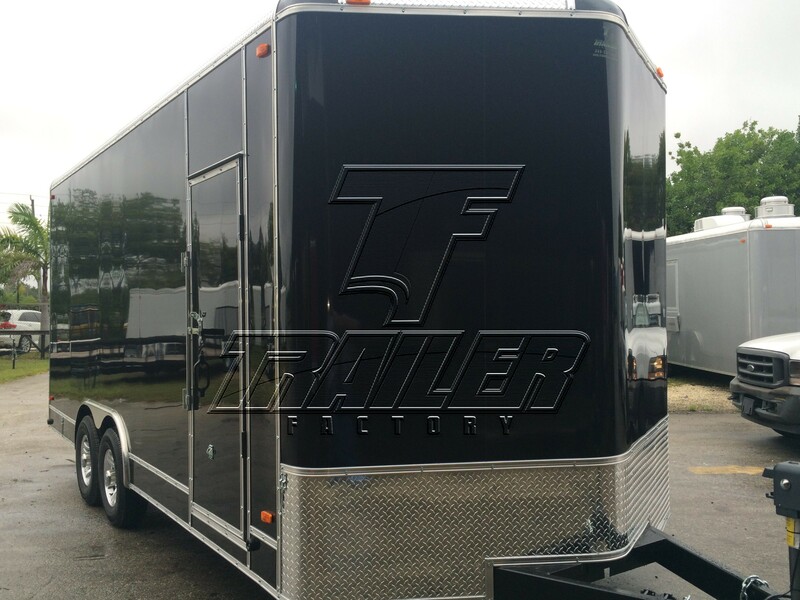 Trailer Factory car trailers offer you the features, amenities and options you want in a durable, car hauler. 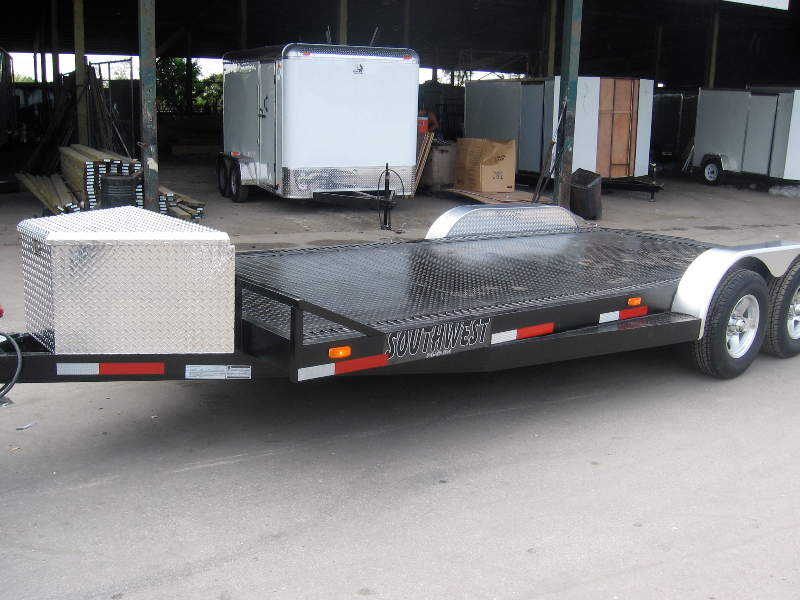 Pick a trailer that suits you — whether it’s one of our bumper pull car trailers or gooseneck trailers. 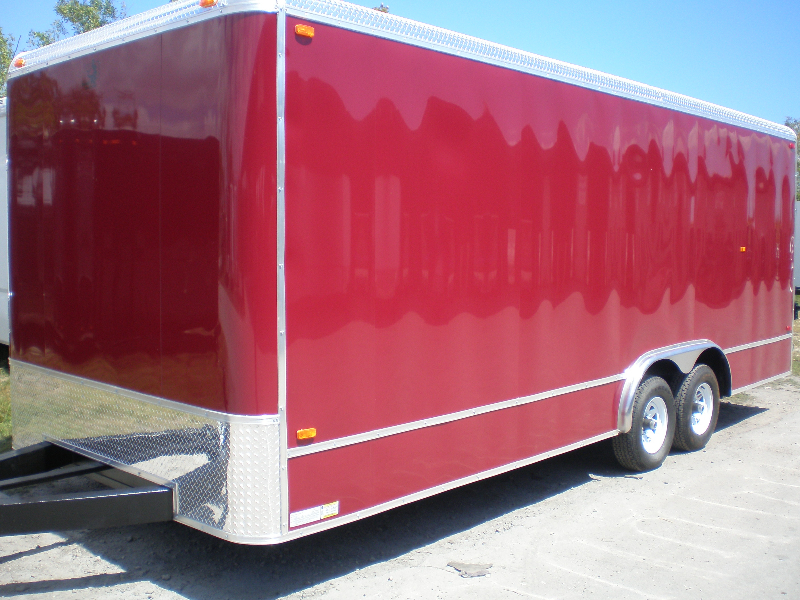 You will have great trailer at a great value.